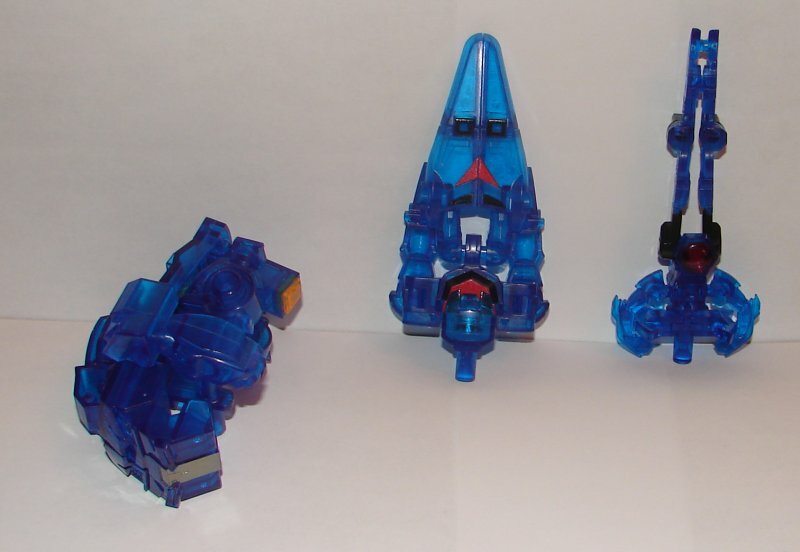 After three series of toys, Takara released a special set of all twelve toys with the Autobots is translucent blue and the Decepticons in translucent purple. They look pretty cool in these colors. 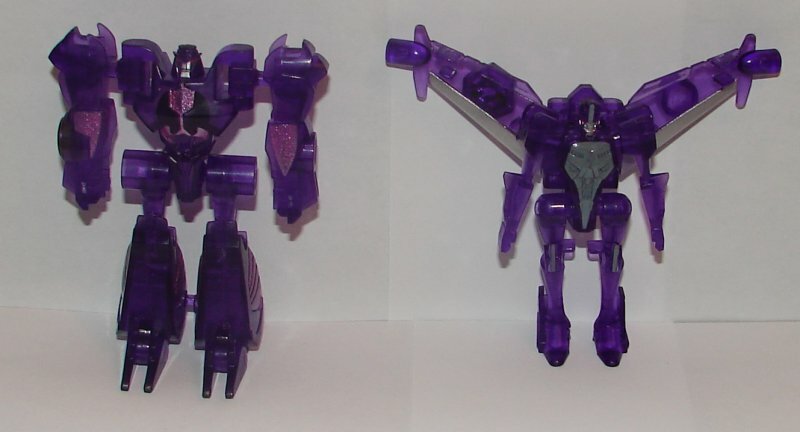 Unless, like me, you really like translucent toys, you can probably skip these if you have the regular versions. I don’t have much more to add on these than I did on the originals. 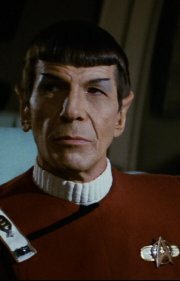 You can read my reviews of Series One, Series Two, and Series Three for more details. This entry was posted in Toy Reviews, Toys, Transformers and tagged Arms Micron, Capsule, Gashapon, Special Edition, Toys, Transformers, Transformers: Prime. Bookmark the permalink.